The Lower DuPage River Watershed Coalition formed in 2012 to provide a local, coordinated effort to address water resource concerns using a science based approach to identify water quality stressors and develop ecologically and economically sound approaches to restore stream health. The Conservation Foundation provides staffing services to the Coalition and assists with overseeing the Bioassessment Program, education & outreach and coordinating implementation efforts. The watershed is located mostly in Will County, although it includes portions of DuPage, Grundy and Kendall Counties and includes the municipalities of Naperville, Plainfield, Bolingbrook, Romeoville, Joliet, Minooka, Crest Hill, Rockdale, Shorewood and Channahon. 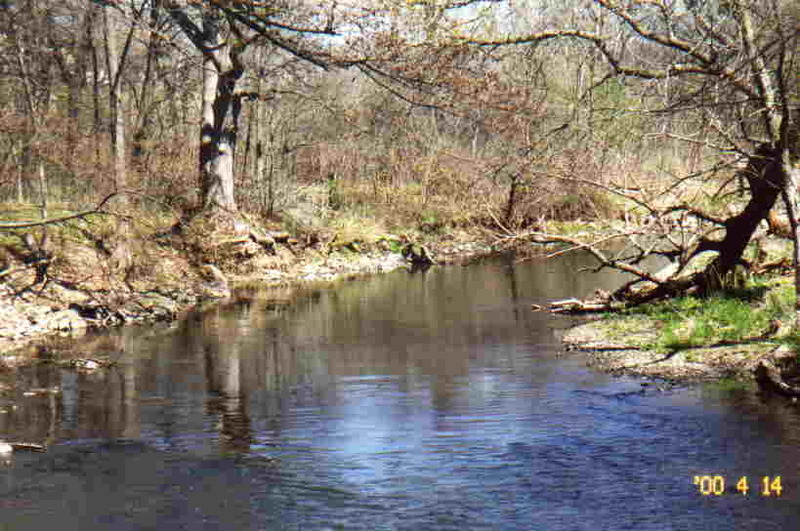 Click here to learn more about the Lower DuPage River Watershed and how you can get involved. Or click here to learn more about The Conservation Foundation's work in Will County.